If you own a home, you’ve most likely had to call a plumber from time to time for different types of plumbing repair. I’m sure that you’ve noticed that the plumber wasn’t cheap. Of course, when you need an emergency plumbing repair taken care of, you’re not worried so much about the cost at the time. 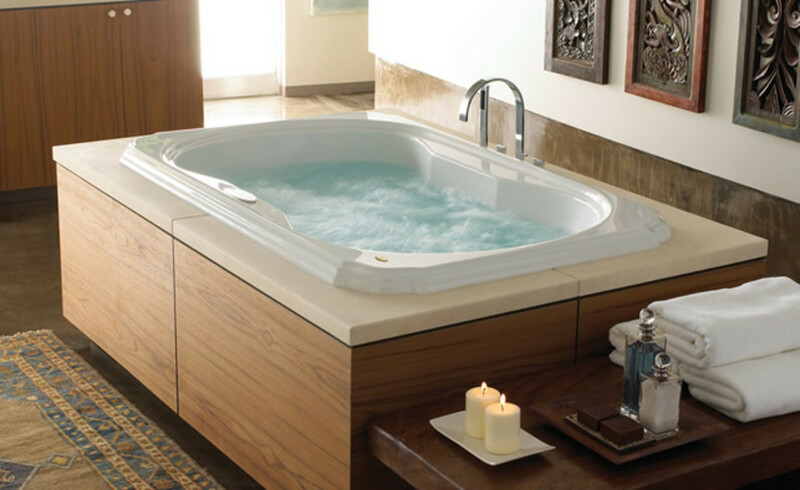 You want your plumbing and your life back to normal as soon as possible, no matter the cost involved. 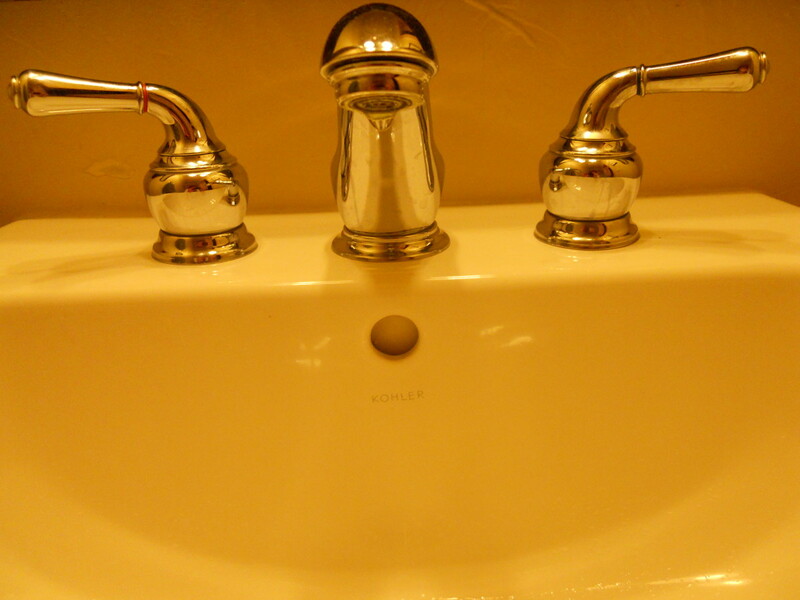 Unless you’re an experienced plumber, there are times when you’ll have little choice but to call in a professional. For a simple plumbing repair or installation, however, you can do the work yourself and save a bundle. All that’s required are a few simple tools and a little research on your part. One of these tasks you can do yourself is toilet plumbing. Installing a new toilet is a job that just about anyone can handle, and toilet installation will only take about an hour to complete. Toilet plumbing isn’t exactly rocket science. Just follow the steps carefully, and you won’t have to hire a plumber! Before you can install a new toilet, of course, you have to remove the old toilet. This will be much easier if you have a helper. Before you begin, you’ll need to turn off the water supply. 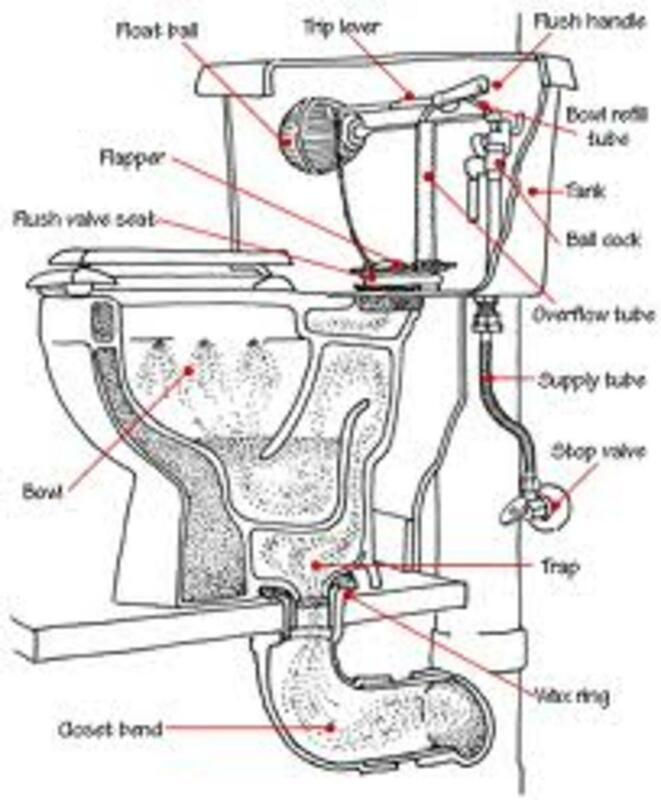 This can be done at the shutoff valve in the bathroom. If you don’t have a nearby shutoff valve, you’ll need to cut off the general water supply to your house. 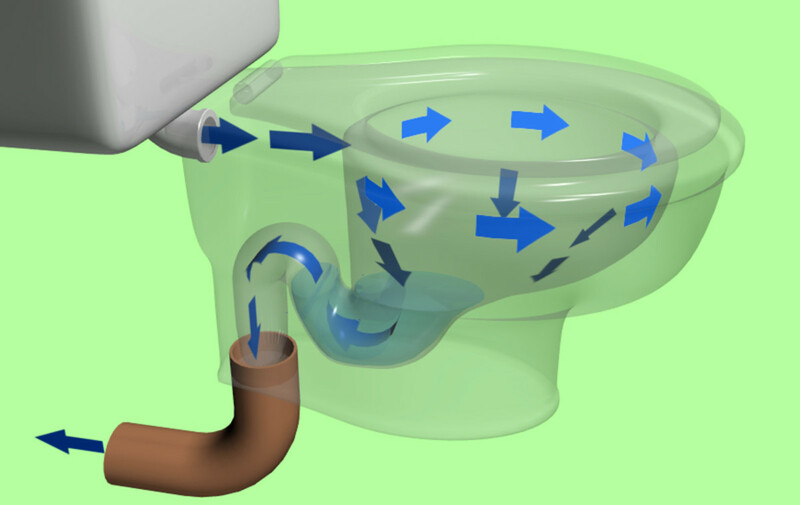 Once the water supply to the toilet or to the house has been turned off, you need to empty the old toilet of water, as much as possible – from the bowl and from the tank. Flushing the toilet several times will empty the tank. You can use a plunger to remove most of the water in the bowl. Use paper towels or other absorbent materials to soak up any remaining water. At the bottom of the tank, there’s a water line connection. This has to be disconnected, and it might not be an easy task if it’s made of metal and a lot of corrosion is present. You might have to spray the connection with lubricant to help loosen it up. Now you need to separate the tank from the bowl. Inside the tank, look for two bolts that hold it on top of the toilet base. Loosen the nuts carefully and remove them. Now the tank can be lifted and removed from the base. Remember that there might still be a little water left in the tank, so place it on a large sheet of plastic, or move it outdoors. The next step is to remove the base of the toilet from the floor. Find the nuts on the base of the toilet. They might be covered with plastic caps. If so, remove these first. If you find corrosion on the nuts, spray them with lubricant. Loosen and remove the nuts. If heavy caulking has been used around the base, removing it will make the toilet easier to separate from the bathroom floor. Have your assistant help you lift the old toilet and move it away from your work area. Underneath where the old toilet sat is a wax seal. Remove it completely, including any stray bits of wax. Make sure the flange is okay. 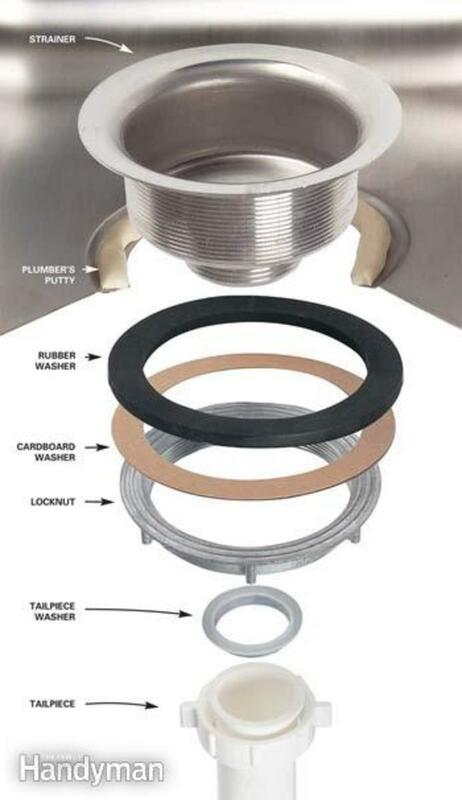 Sometimes metal flanges rust, so if yours is rusted, use a repair flange kit that fits over the old flange. To avoid sewer gas, use a rubber flange cover, or plug the hole with rags – make sure they don’t fall in the hole. If you’re completing this is an hour or so, you won’t have to worry about the sewer gas. It’s best to replace the old bolts with new ones, and these usually come with the new toilet. Clean the drain flange. Now you’re ready to install the new toilet! The first step in installing a new toilet is the wax ring. It needs to be relatively soft and pliable in order to spread out. This can be achieved by allowing the wax to remain in a warm area for a while before using. Place the new toilet base and bowl on the wax seal, properly aligning the new toilet with the bolts on the floor. As you do this, make sure the wax seal remains in place. Slightly tighten the nuts at the base just until they're snug. Be careful not to screw the nuts on too tightly or with too much force – you don’t want to crack or damage the porcelain. Now, sit on the toilet to make the wax seal expand, and finish tightening the nuts. Using a hacksaw, trim the bolts and replace the plastic caps with a firm tap. Attach the new tank on the new toilet bowl. Re-connect the water supply line. DO NOT caulk around the base of the toilet. Why not? Because the caulking will disguise any future leaks. You won’t know the leaks are present, so the floor can be damaged without your knowing it. 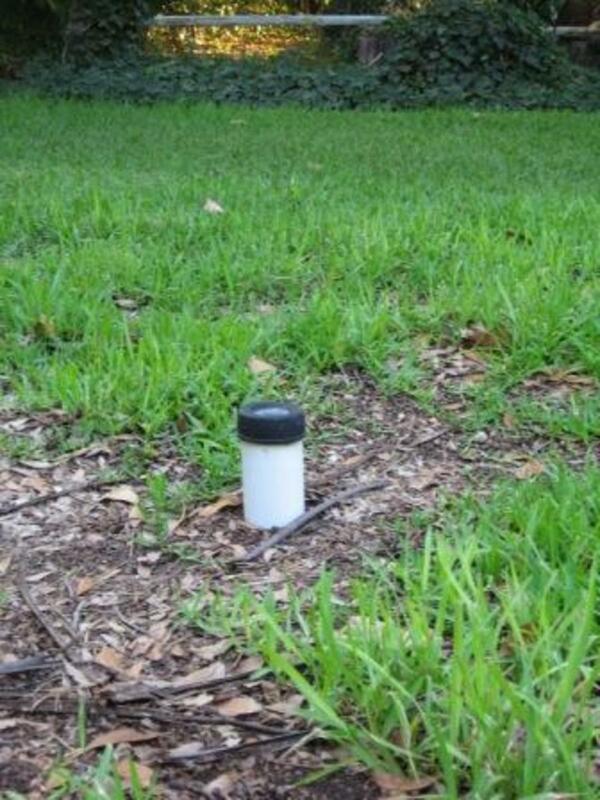 Turn the water supply back on slowly and check for any leaks. Bring the water level in the tank up to the proper line inside the tank. When the tank has filled sufficiently with water, flush the new toilet and immediately look around the wax seal for any leaks. That wasn’t so hard, was it? You did your own toilet plumbing without having to call a plumber. Now you have a nice new toilet in your bathroom, and you can take extra pride in a job well done. And since you now have some knowledge of toilet plumbing, you might be encouraged to attempt other plumbing repair jobs around the house. I’m sure your old plumber will miss you! You got that right, HH! Thank you, habee, for such agreat hub. Gosh, isn't simple and they make such a hype about it just to chage a fortune. Anglnwu, I have to give hubby credit for this one! Right, Turtle! 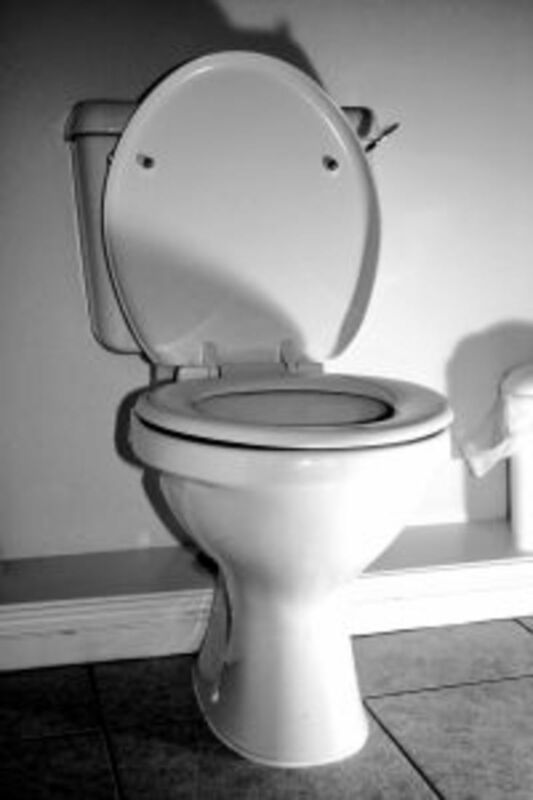 There are SO many styles of toilets today! Great comment, Dallas! Hope it helps move this hub "up the tracks"! From fixing teeth to toilet maintenance, you're one handy woman. Hats off to you for having such a wide range of expertise. Rated up! Wow! Another terrific article! I'm getting article-envy. :-) Voted UP! useful! Almost forgot! I went with a friend months back to buy a toilet he was going to install. I couldn't believe the selection of different styles and quality. We thought it would be a straightforward 5 min trip. We were there an hour! Just when things were not going down the drain, I discovered The Toilet. My wife "toilet" to me to fix it... Your instructions were a clean "flush." My troubles went down the drain.